They should also be able to maintain their seated position without falling in any direction once seated. 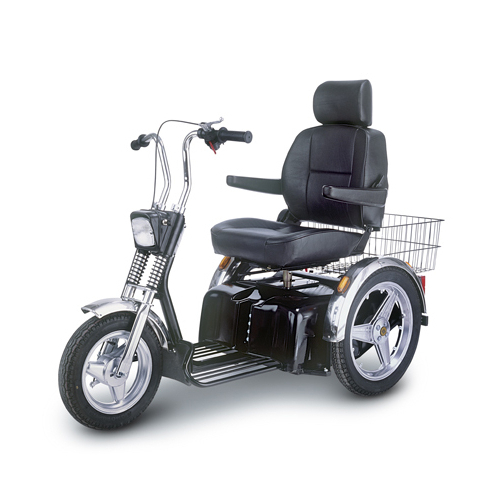 If you or the person who would be using the scooter is unable to maintain an up right position when seated, you may be better suited to a power chair. In all cases, BORE Products would strongly advise you to contact us in order to seek further advice before purchasing any product. Any models that are capable of speeds over 4 mph, are classed as road legal.